Rhody 5 km – 06-07-09 Lincoln, RI. $7,000 total prize money. $20 entry fee. Course record: 14:13, Benjamin Noad (2001). The 5km distance has been contested in all of the Grand Prix series (1985-2009). During that time Rhody has been the host five times. CMS has won the team championship nine times, the BAA has won eight times and GLRR has won four times. CMS holds the team record with an impressive 1:13:47 from 1995 for an average of 14:45 (4:45 pace) per scoring team member. CMS, GLRR and BRC are the only three teams to have run under 1:15 (average 15:00 for 5 runners) more than once. CMS has done it ten times, GLRR four, and BRC twice. In 1986 CMS placed all five scoring members in the top six overall and took seven of the top nine places. The last time CMS took the team title was 1999 when they placed five in the top 12. 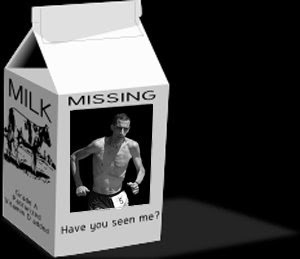 That year Dan Verrington failed to score despite running under 15:00 (14:59). 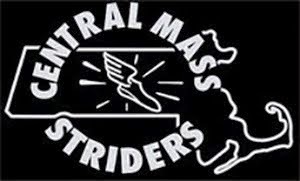 CMS runners have been the individual winners seven times. The last time a CMS runner took the title was in 1999 when Dan Hoarte won in 14:39. Killian Lonergan won in 1998 in 14:58. Eric Morse won in 1993 in 14:29 and also won over 3.2 miles (see story below) in 1991 running 14:56, and took the title in 1990 running 14:24. Dave Dunham won in 1992 in 14:36, and Rick Doiron was NE champ in 1986 despite finishing second to CMS teammate Mike Dodge. Dodge was ineligible to compete having not completed a 30 day waiting period. In addition, Dave Dunham (GLRR at the time) also took home the individual title in 1989, running 14:24. A Nearly complete history of the 5 kilometer NE championships is listed below…. 1 14:27 Mike Dodge CMS – Did not score for CMS due to TAC “waiting” rulel. 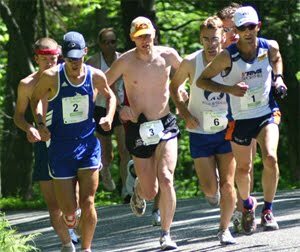 Early indications (judging from this past weekend's cherrypicking clinic) point to a well deserved return to form, as the elusive Eric Morse couldn't stay completely off the radar, when news of his 15:38 at the 5th Annual WCA Black Fly Blitz 5k in Wilmot, NH hit the Coolrunning wires yesterday. 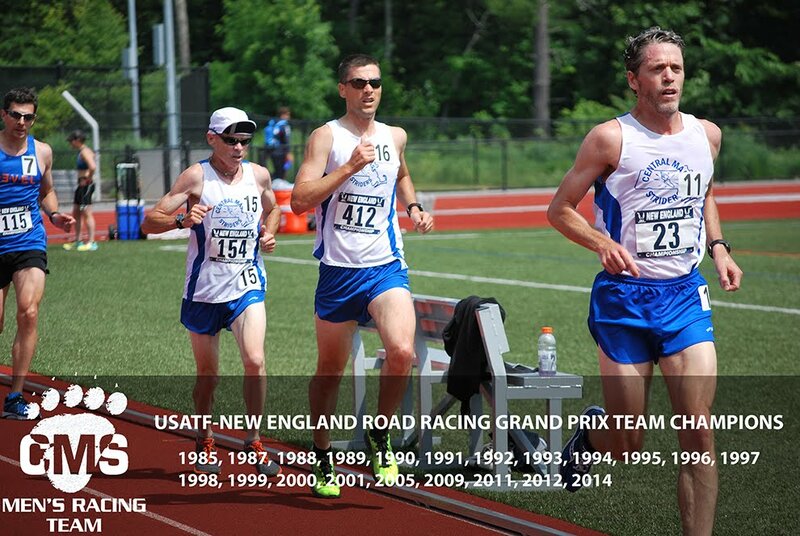 With 3 races done in the 7 race USATF NE Grand Prix, nearly 150 people have done all three. Here are the current leaders based on total time. The entries page on the Bedford 12K site was last updated on May 6. Al signed up the following yet I only see him listed. He'll follow up with the administration. I am looking forward to seeing the team there.